Discussion in 'World Armed Forces' started by A Bar Brother, Dec 23, 2014.
you`ve been wrong, i know, but in this case, i will be honest, the Russian article does not have picture captions and only mentions the information about the Kret`s helmet i just have said. you can insist it is for the Ka-52, but i posted you a picture of a helmet for the Ka-52, if it is or not, i am not sure at this moment, if it is better or worse, well i do not know. Fair enough sir, and indeed many blessings and a Merry Christmas to you Bubba. Equation and b787 like this. Bernard, Equation, Air Force Brat and 3 others like this. According to a UAC press release in Feb 2015, three more prototypes will join the test program in 2015 (the year is coming to an end) but we have yet to see a single picture of it. Parts from T-50-6 had to be cannibalised to complete the T-50-5 rebuild. There is really no tangible news besides PR spin or real development besides artistic rendition. 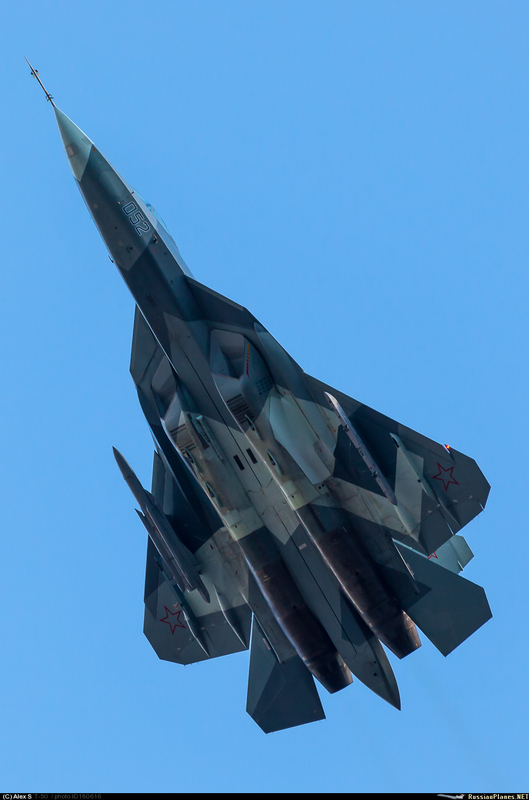 2015 is not a good year for the Russian program unlike the Chinese J-20. 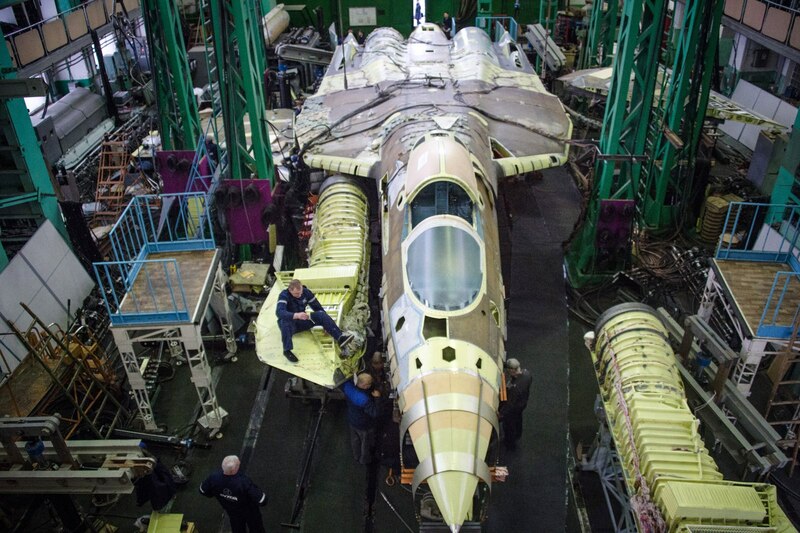 I think the Russians need to spend more time on development effort rather than PR exercise. Bernard, Jeff Head and b787 like this. I understand what is considered good is rather subjective. 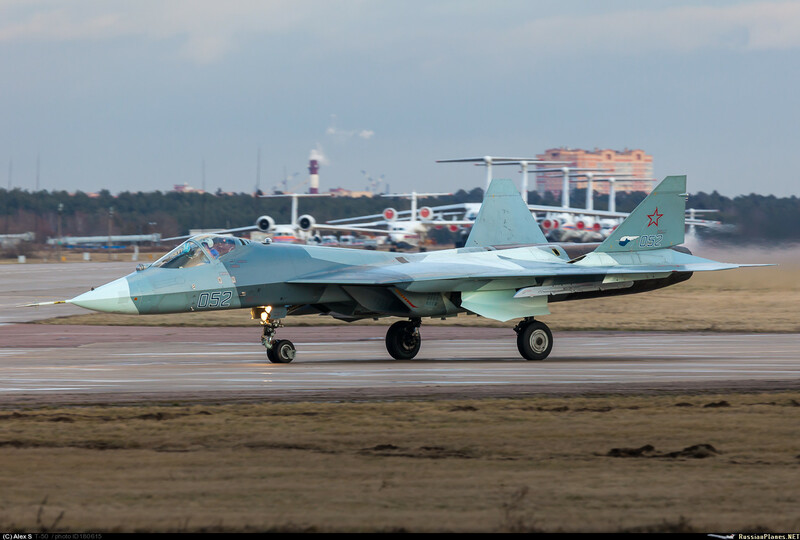 The only tangible achievement in 2015 is that T-50-5 was reconstituted and flew again on 16/10/2015. This was after 16 months following the fire incident and on the back of having to cannibalise parts from T-50-6. (1) The program since the first maiden flight on 29/1/2010 has done only 700 plus flights. 2015 did not add substantially to this number. Considering that it is the fifth year of the program, we should see substantial ramping up of flight testing which did not happen. (3)Officially the number of planned service introduction is expected to be about 12 units by 2020 down from 50. This would be consistent with the lack of progress in (1) and (2). (5)The technical design agreement with India that was expected in 2013 had yet to be inked even on the back of significant publicity that it would happen in 2015. If 2015 was a good year, what would you write home? Bernard, Air Force Brat, Jeff Head and 1 other person like this. it depends, for example the pace of a program is subjective, the T-50 is flying with 117 engines that supercruise and have thrust vector control, they have shown the ability to use external weapons. 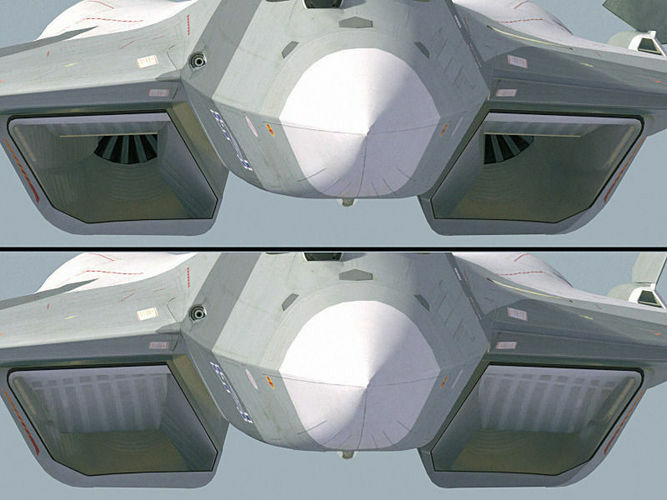 I understand 117 engines, supercruise and TVC are already resident in the SU-35's. 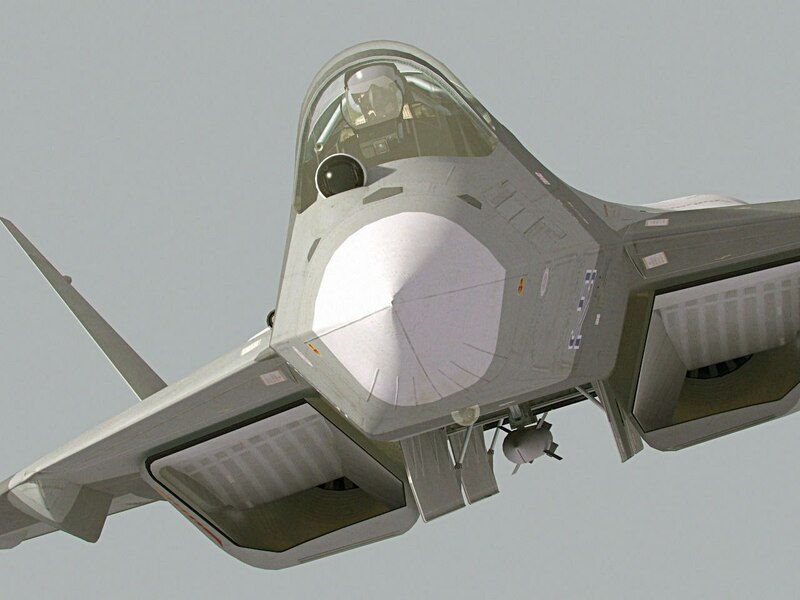 The T-50 program is meant to deliver stealth and advanced avionics besides adopting a more advanced engine when it becomes available. Progress is measured relative to these metrics and unfortunately 2015 did not have anything to write home about regarding these KPI's. We know from the F-35 program, the sensors were even more challenging than the airframe and flight dynamics. 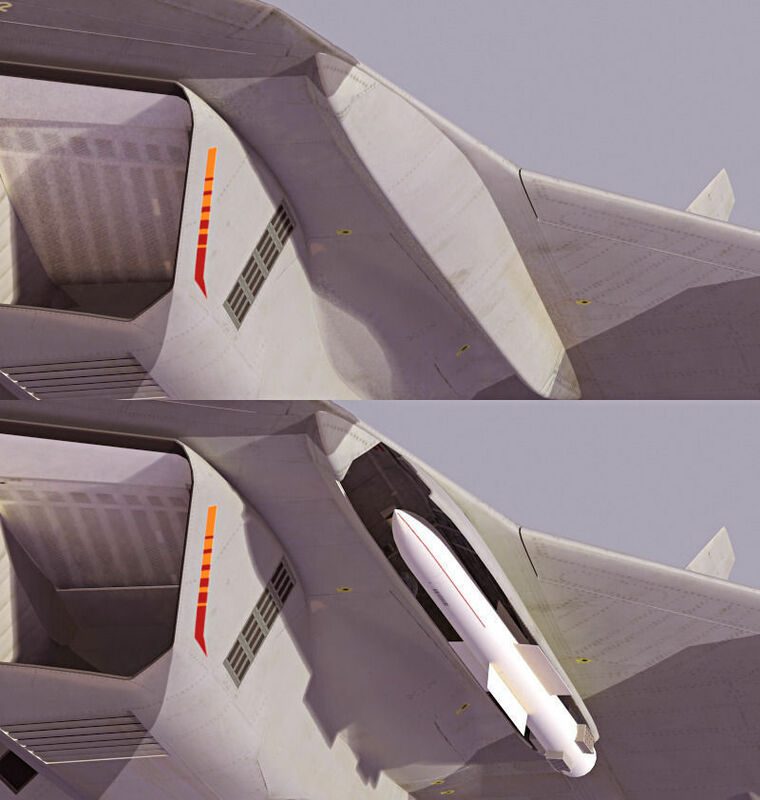 I expect that would be similar for the T-50 program. Until we actually see the introduction of a second stage prototype, we can't even make an assessment whether the design is even stable considering that to my knowledge the stage one prototypes did not finalise placement of sensors. The program needs to demonstrate some tangible progress and introduction of the stage 2 prototype would be a good step in that direction. Hopefully 2016 will be a better year in terms of achievements. Bernard, Air Force Brat and Jeff Head like this. Bernard, Air Force Brat and b787 like this.